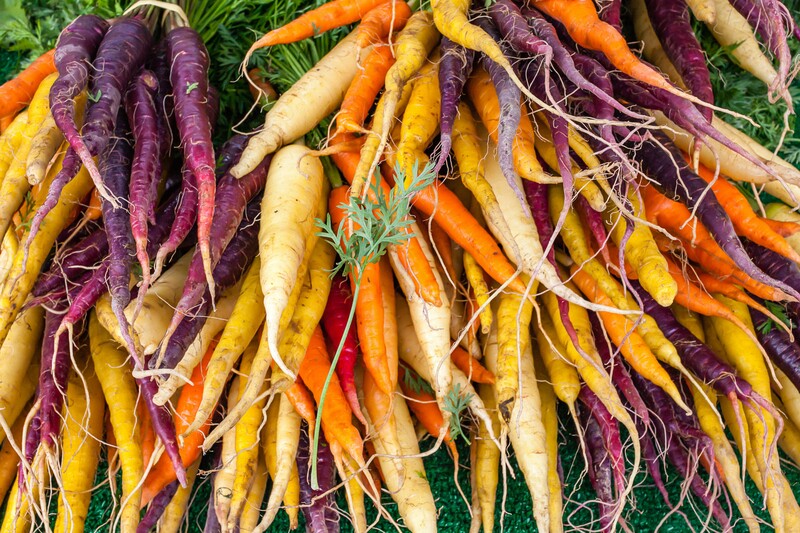 Carrots are not always orange and can also be found in purple, white, red or yellow. Carrots were the first vegetable to be canned commercially. 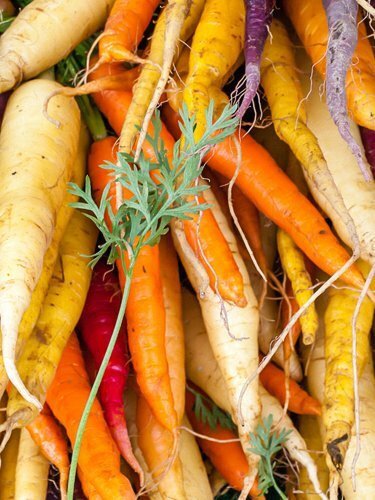 Refrigerate carrots in plastic bag with tops removed up to 2 weeks. Fat free; saturated fat free; low sodium; cholesterol free; excellent source of vitamin A; good source of vitamin C; low calorie. 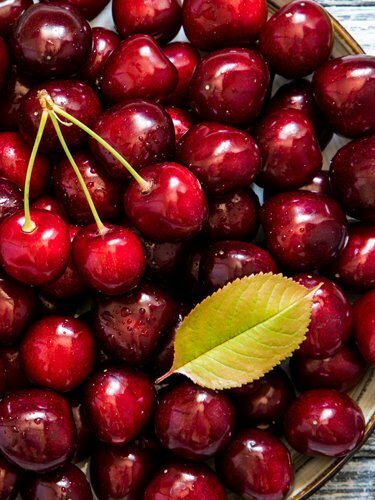 Cherries are not native to this country. The fruit was brought to America by ship with early settlers in the 1600s. 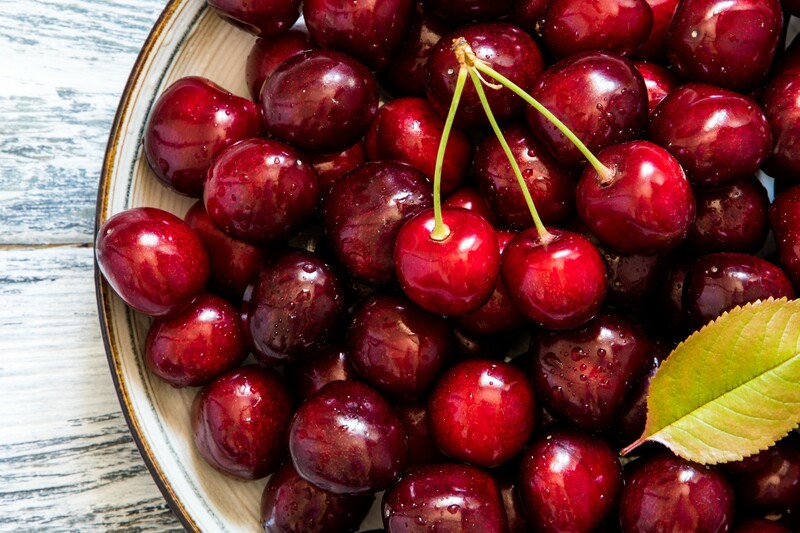 You can find both sour and sweet cherries growing in NJ. 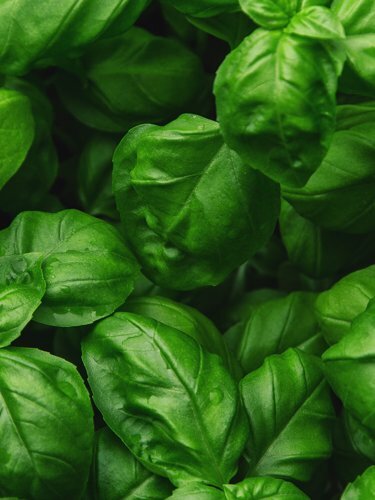 Some people prefer the soft, light texture of baby greens which also provide slightly more nutrition than plain iceberg. Select those that are bright green. 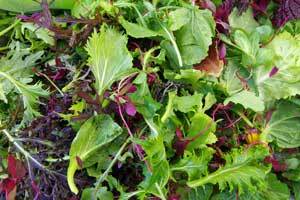 Avoid greens that are wilted or with browning leaves. Keep greens in the bag you receive them and allow them to breathe. Store in the crisper of your refrigerator and use within about 10 days. Fat free, saturated fat free; low calory; good source of vitamin A, C, and K. They may also contribute some calcium and iron. 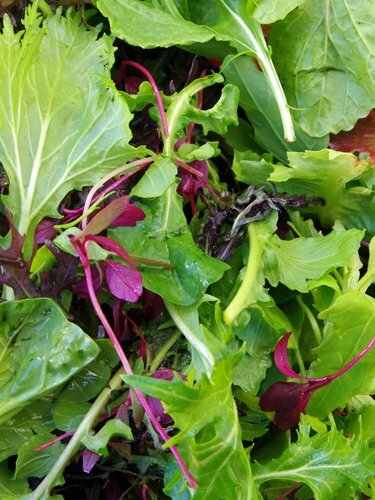  Try another product, no offerings found for baby greens. 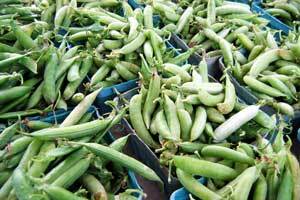 Green peas, also called Sweet or English peas, grow on vines which are often supported by a pole. They can be eaten raw or cooked. 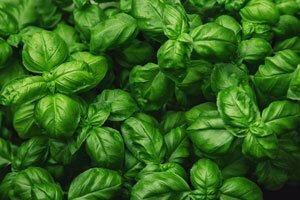 Basil is an annual herb of the mint family, native to central and tropical Asia and Africa (some say it originated in India). Snip off the bases of the stems and placing the bunch in a jar with an inch or two of water at the bottom. Store at room temperature in a light area, but out of direct sunlight. Fat free; saturated fat free; sodium free; cholesterol free; low calorie; high in vitamin K & A and minerals such as iron and magnesium. The highbush blueberry is indigenous to NJ and was first cultivated in Whitesbog. 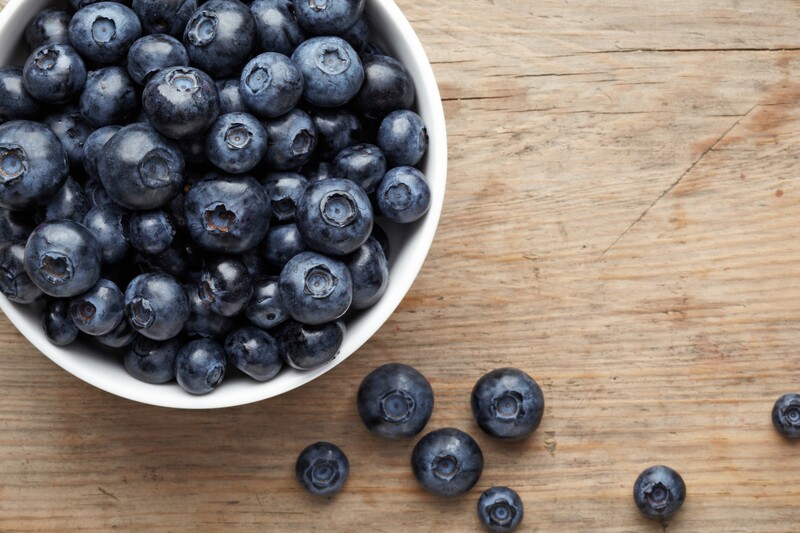 The blueberry became the official state fruit of New Jersey in 2004. 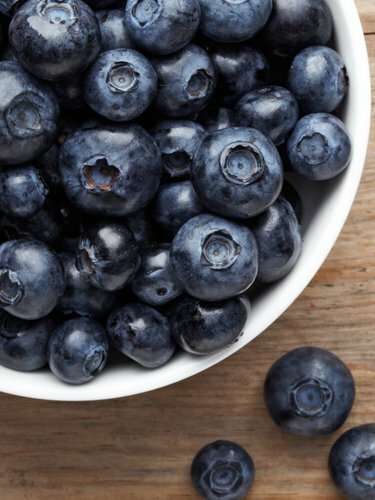 Hammonton, NJ is referred to as "the blueberry capital of the world. Refrigerate blueberries for 10 days to 14 days. 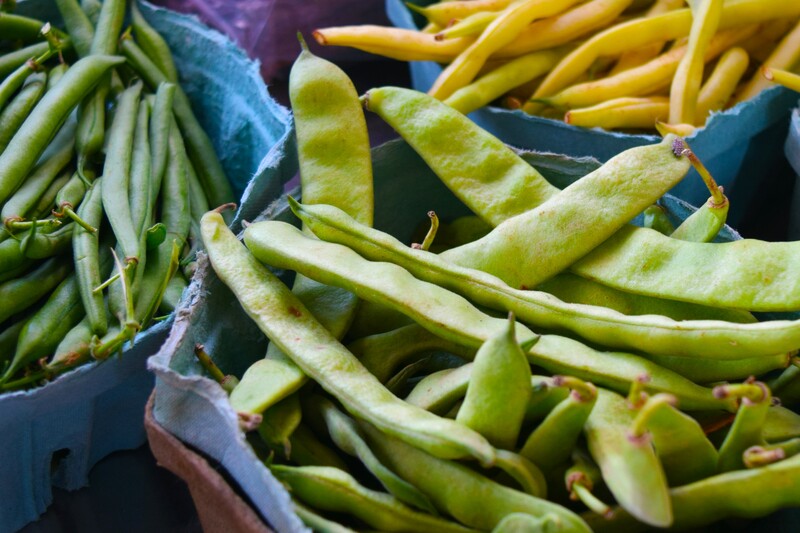 New Jersey offers a variety of beans including cranberry, fava, green, lima, pole green, snap, yellow and wax to name a few. 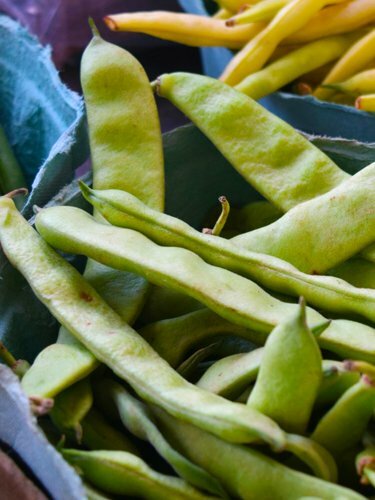 Choose fresh, well colored beans that snap easily when bent. 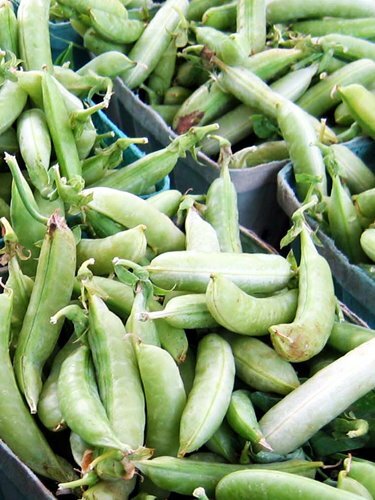 Refrigerate green beans in plastic bag, use within 1 week. 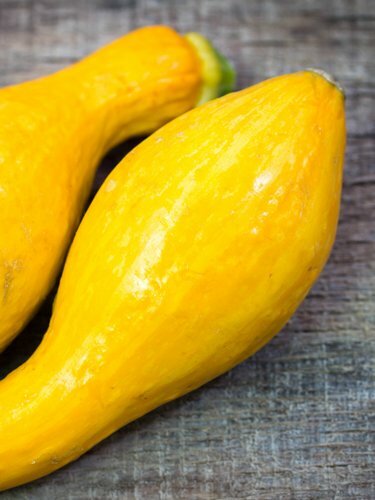 Fat free; saturated fat free; sodium free; cholesterol free; low calorie; good source of fiber; good source of vitamin C.
Squash are fleshy vegetables protected by a hard rind. 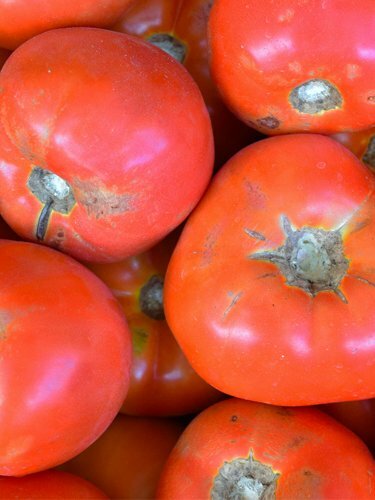 They belong to the plant family that includes melons and cucumbers. 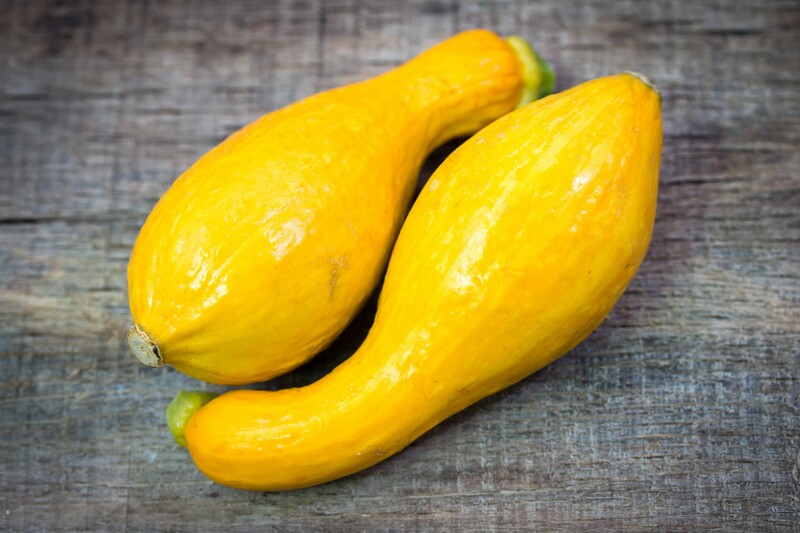  Try another product, no offerings found for yellow squash. The flower of zucchini plants is also edible. 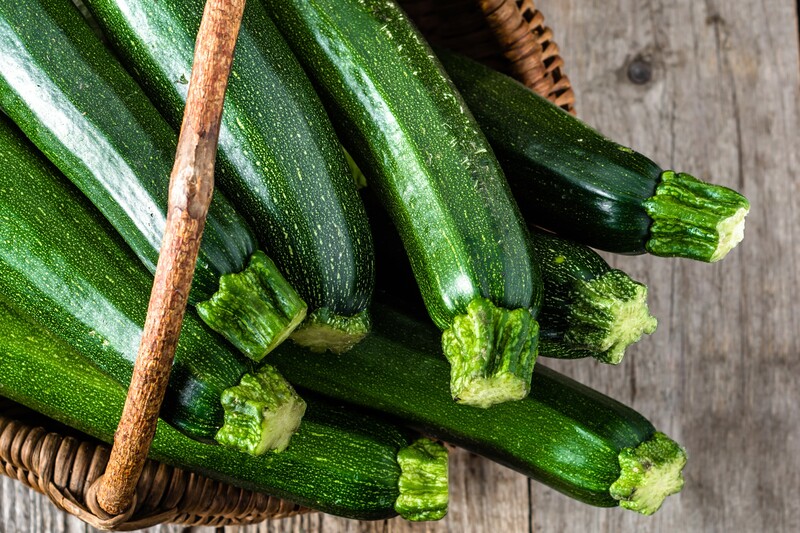 Look for zucchini with a slightly prickly, but shinny skin. The skin should be firm and free of cuts and bruises. 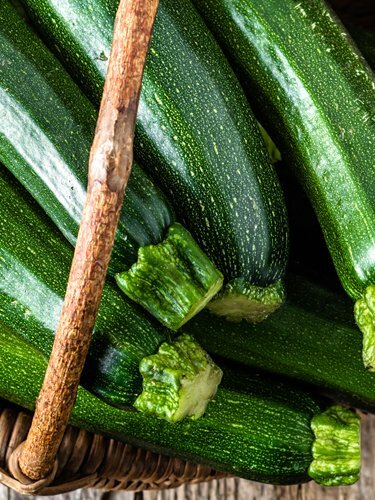 Fat free, saturated fat free, sodium free, cholesterol free, low-calorie, high in vitamin C.
 Try another product, no offerings found for zucchini. 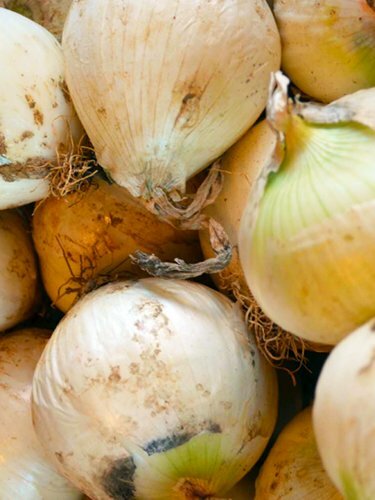 Store whole onions in a cool, dark, well ventilated place for use within 4 weeks. 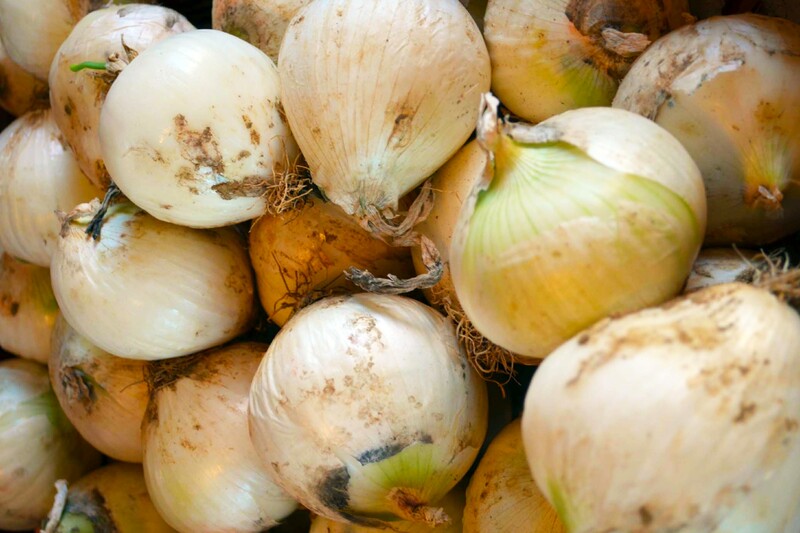 Refrigerate cut onions in a tightly sealed container for use within 2-3 days. Fat free; saturated fat free; very low sodium; cholesterol free; high in vitamin C; good source of dietary fiber. 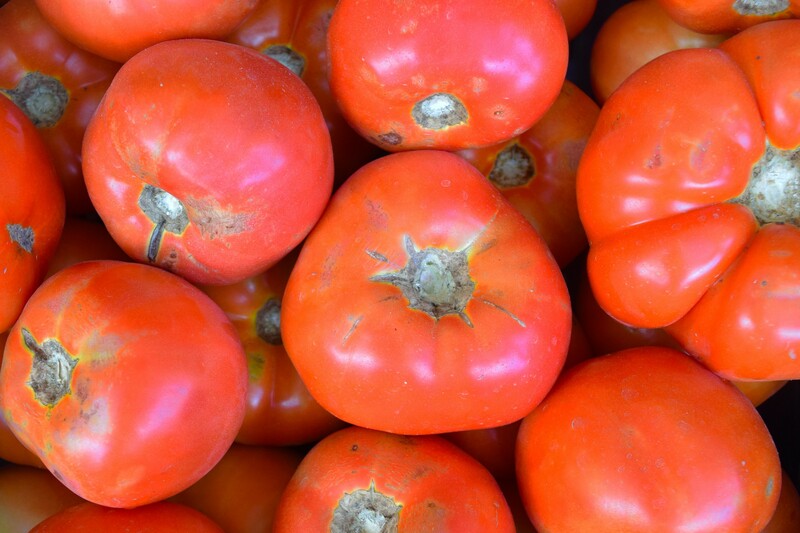 Famous for our Jersey Tomatoes, NJ ranks 7th in the nation in production. Low fat; saturated fat free; very low sodium; cholesterol free; low calorie; high in vitamin A; high in vitamin C; good source of potassium. 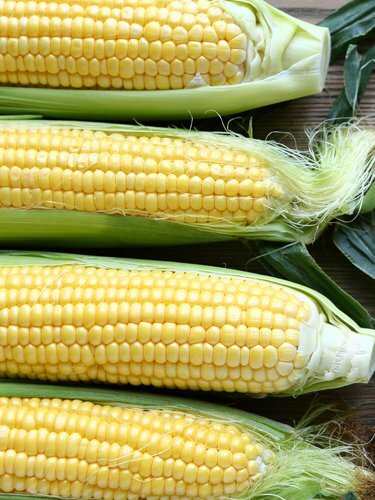 The average ear of corn has 800 kernels, arranged in 16 rows. There is one piece of silk for each kernel. 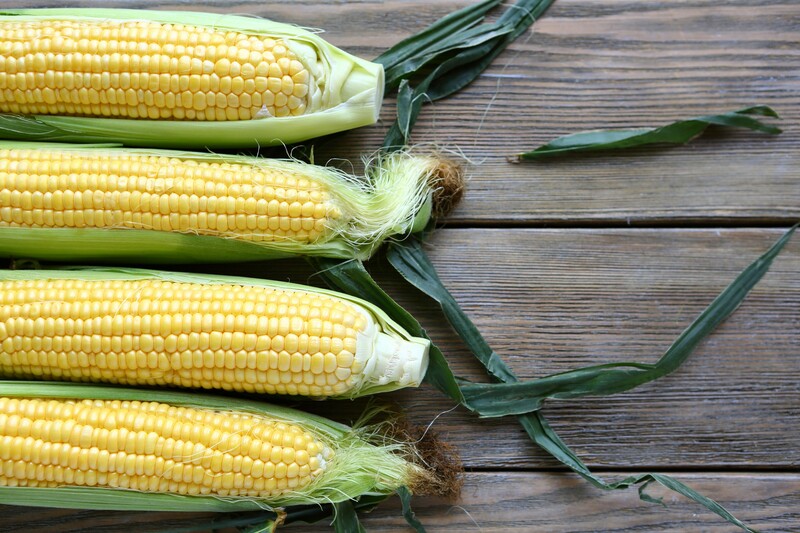 Choose ears with green husks, fresh silks and tight rows of kernels.